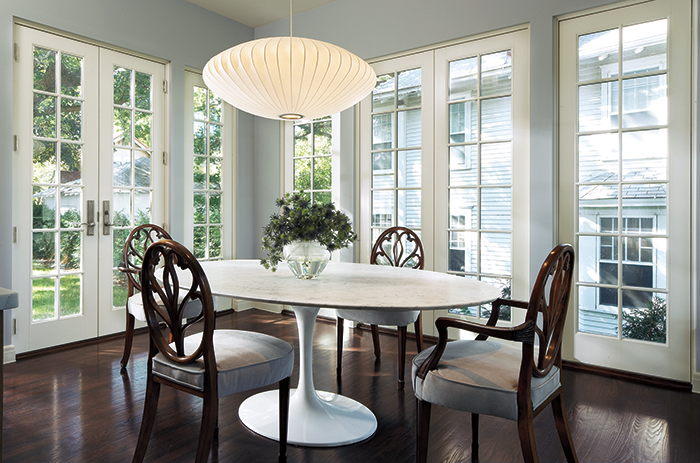 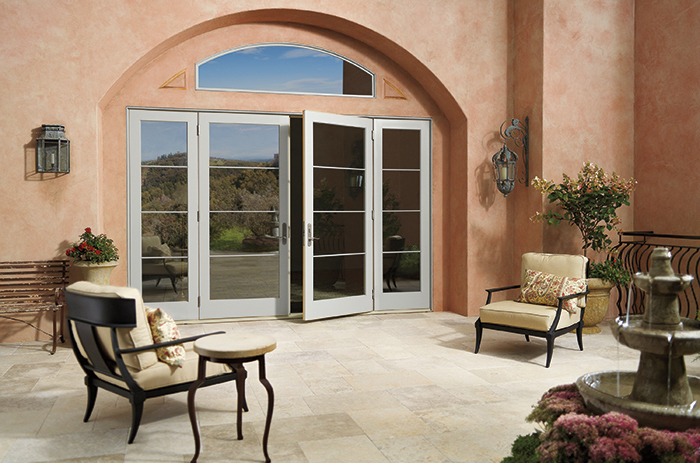 Unmatched in fit and finish, Marvin’s timeless Ultimate Swinging French doors are a modern classic. 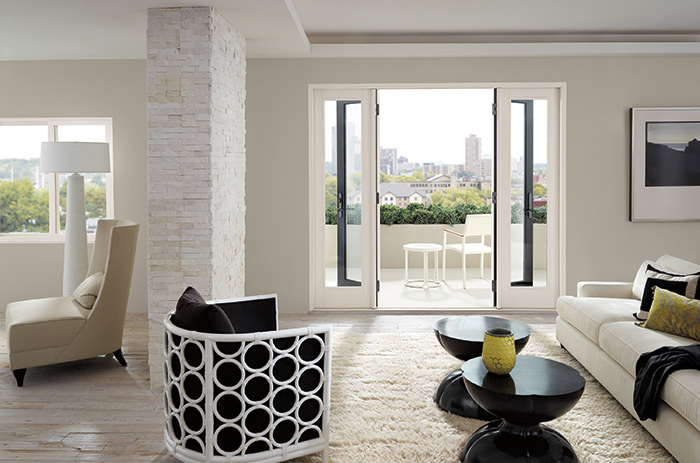 Combining traditional design and expert Marvin craftsmanship, our energy-efficient Ultimate Swinging French doors feature endless design combinations to complement any space. 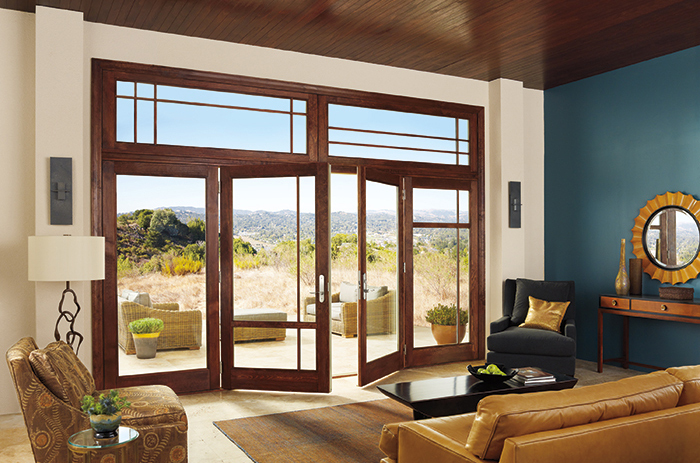 Choose from inswing or outswing doors in a variety of styles engineered for years of performance — with super tough Ultrex® construction, your sill won’t warp, rot, corrode or fade over time. 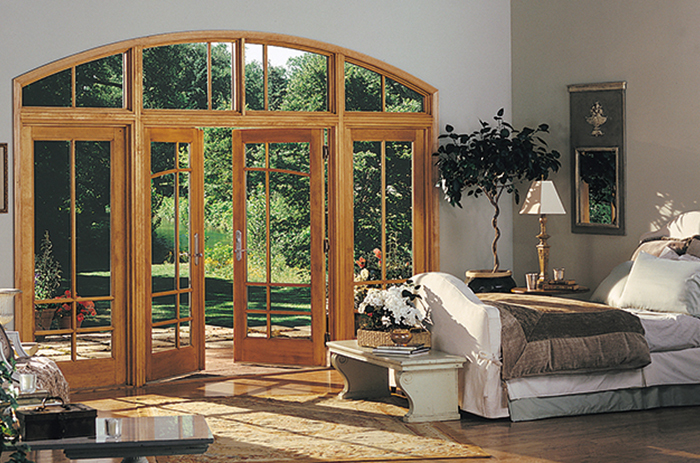 Ask your sales representative for the details on all the Swinging French Door possibilities.